MORRIS MINOR 1000 early model choke cable. Original BMC new/old stock. Rare to find these now. 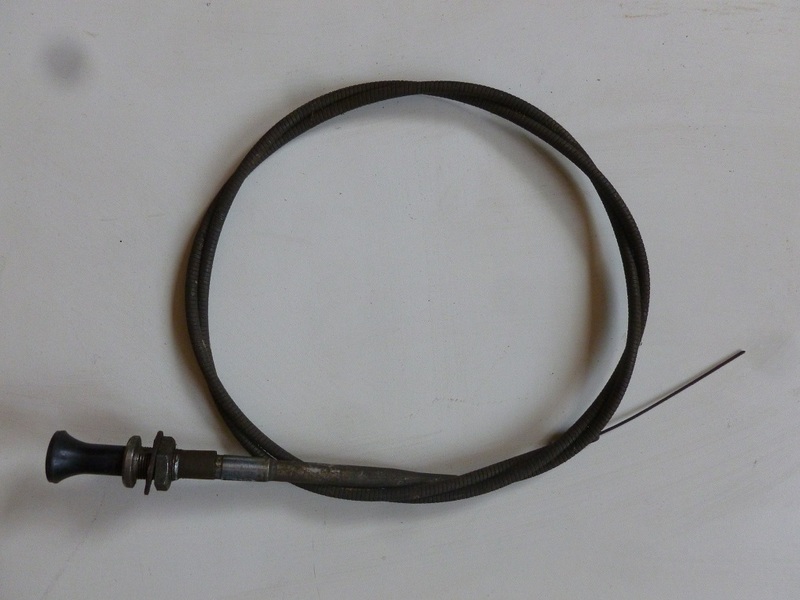 We also have the starter pull cable in stock for the same model.